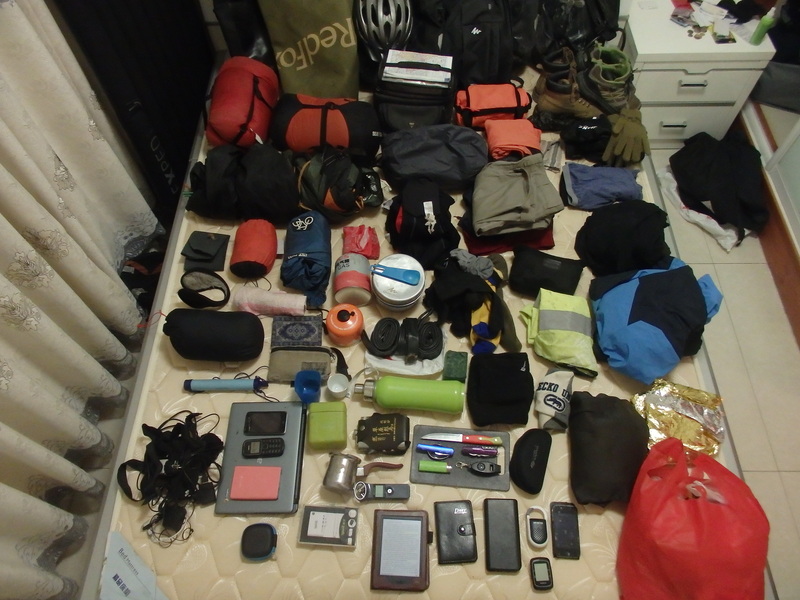 Here is a list of the gear that I am currently carrying. Some of it I left with, other stuff I acquired along the way. Thanks to L.L. Bean and Carradice for the sponsorship.